What Equipment and Tools Do You Need to Clean Your House? In order to keep your home clean and comfortable, you’ll need the right cleaning equipment. This means not only a variety of cleaners for your home’s surfaces but also a number of machines and devices to help you get the job done. Some cleaning equipment is used on a regular enough basis that it’s worth purchasing. 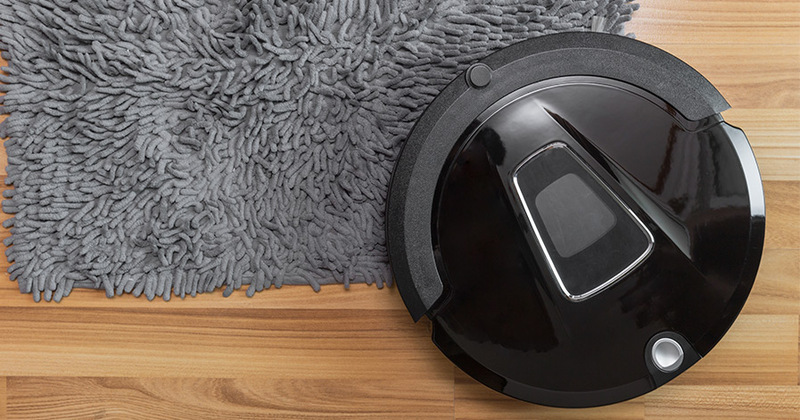 For example, vacuums are pretty much essential cleaning tools, and most households also have washing machines. Other cleaning equipment, however, is used so little that most people simply rent it when it’s required. Some examples of such equipment are steam cleaners and other carpet cleaning equipment (e.g., shampooers). Perhaps the single most useful household cleaning tool is the pressure washer. 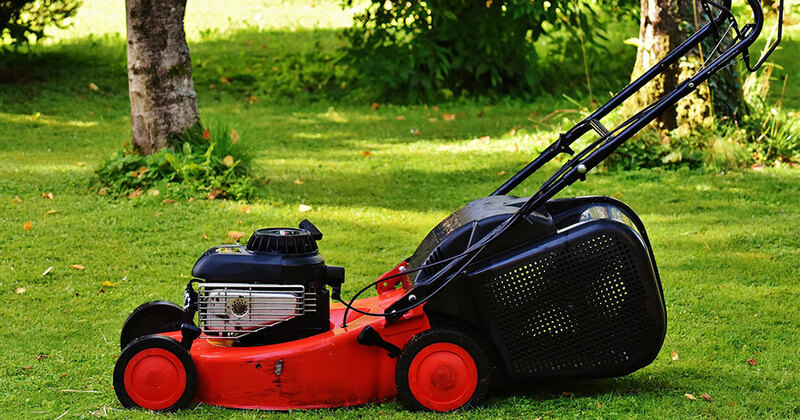 Pressure washers can be used to clean driveways, decks, gutters, cars and much more. A pressure washer can be a particularly useful piece of window cleaning equipment, especially for those high-up, hard-to-reach outdoor windows. As the name suggests, a pressure washer uses water under high pressure to create force, removing tough dirt and grime without a lot of scrubbing. You have to be careful when using a pressure washer on painted or treated services, though, as too much pressure can actually strip the paint or sealant. Cleaning the surfaces of your home is important, but many contaminants can remain in the air. Dust, pet dander, smoke, chemicals and odors can make the air in your home unpleasant and, more importantly, unhealthy. Therefore, a truly clean home includes clean air. Air purifiers range from expensive whole-home units to relatively inexpensive tabletop units. There are a variety of methods for cleaning the air, from static electricity to HEPA filters. Which you choose will depend on the type of contaminants you are trying to remove and how contaminated the air is. Smokers and pet owners will want a stronger air purifier, as will someone with allergies. House cleaning is often a dreaded task that we all must eventually face. Some of us have higher standards of cleanliness than others, but everyone cleans to some extent. Having the proper cleaning tools can make house cleaning much easier, and make it go by a lot faster. There are also many great cleaning products for washing your car. Sponges and paper towels come in very handy when you’re cleaning any room of the house, but they work especially well when cleaning the bathroom. 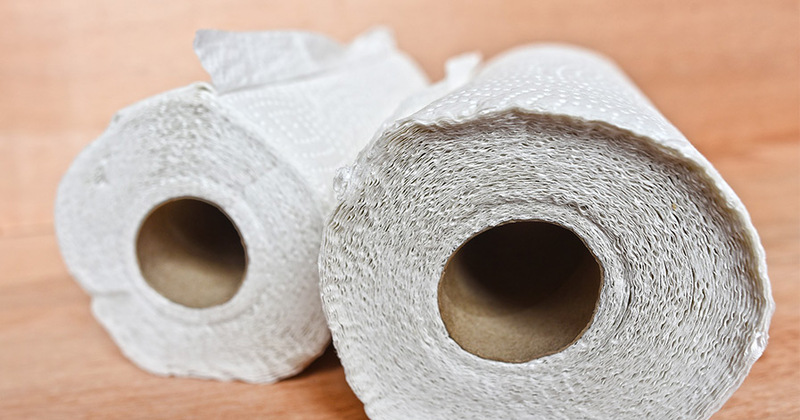 There are many germs that live in the bathroom, and using sponges or paper towels that can be thrown away when finished will help to eliminate them. This can also cut down on laundry by not using rags that you will need to wash after every use. Paper towels are also great window cleaning tools. Cleaning tools for the bathroom area may consist of a mop, broom, toilet brush, sponge and paper towels. Choose whichever cleaning products work best for you. A mildew and mold remover for the shower, a magic eraser sponge for the sink, and paper towels for the toilet and mirror are all good choices. When you are done with the deep cleaning, wipe everything down with a disinfectant wipe, to ensure that all of the germs have been killed. Furniture and electronics should be kept dust-free, to prevent a buildup that may lead to dust mites or overheating, respectively. To keep your home dust-free, try keeping Swiffer dusters on hand. These are great for everyday cleaning, and they don’t just spread the dust around – they actually capture it by using static. It’s still a good idea to go over your furniture with furniture polish at least once a week, to keep it well-conditioned. You may also purchase canned air to help keep the dust out of the cracks and crevices of your electronics. Dust is one of the main causes of electronic device breakdown. When it comes to kitchen cleaning, it’s very important to limit the amount of toxins and toxic residue that cleaners and tools may leave, which can contaminate your food and harm your family. Stick to paper towels instead of sponges, as sponges tend to spread things around more than pick them up from surfaces. 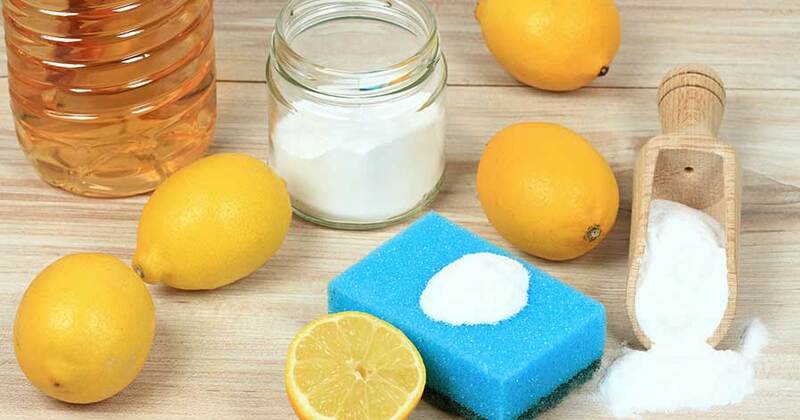 As for the cleaning solutions, try to make use of natural antibacterial agents as much as possible: vinegar, lemon juice, baking soda and boiling water can help with a variety of tasks, form unclogging drains to disinfecting counter tops. Carpet cleaning tools should consist of a vacuum, broom, carpet deodorizer and a spot remover for stains. Having a spot remover on hand for accidental spills can extend your carpet’s life. Steam cleaning carpets may actually cause shrinking over time, and if the carpet isn’t dried completely you will begin to notice an odor. Carpet deodorizers help to keep your carpet smelling fresh. Carpets tend to hold in odors, so you should use a deodorizer at least twice a week. Hard surface floors are very easy to maintain. First you may choose to mop with ammonia to remove dirt, and built-up wax. Once the floor is clean and dry, you should mop with a floor shiner, which leaves the floors shiny and clean. 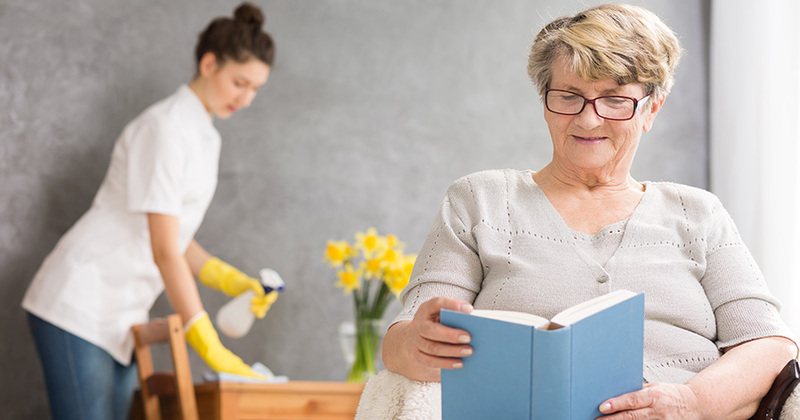 Keeping your house clean may seem like a never-ending chore, but if you have the right cleaning tools you can make it much easier. 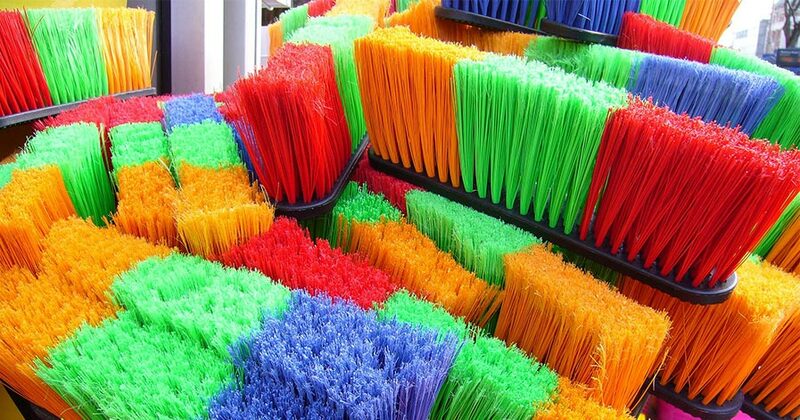 There are many types of brooms in stores — it all depends where you are going to use it. We go over what you should consider.